Coffeol’s story begins 15 years ago – with the pursuit of the finest coffee across the farthest corners of the world. An adoring family man set out to explore the extraordinary world of coffee and tried hundreds of coffee cups to find the perfect cup of coffee. This had to be an incomparable brew. His search came to an end when one of his coffee excursions brought him to a café that offered everything he had been searching for. This was the ultimate coffee drinker’s getaway and he knew that he had to bring this coffee experience to the rest of the world. He knew that this was a hidden gem that had to be brought to the world’s stage. 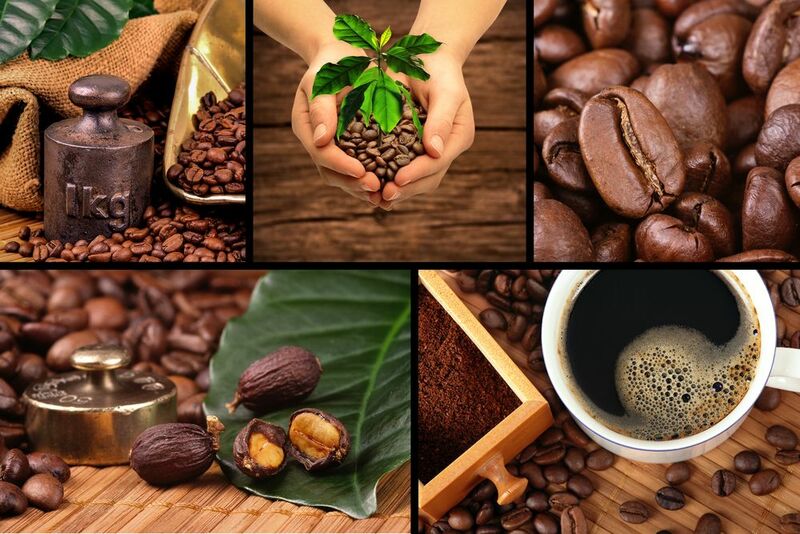 Coffeol was conceived with the idea of bringing the finest Arabica. Choose from our extensive variety of fine hot and cold coffee creations to discover a world of premium coffee. Our Coffeol Arabica is made from beans that come from 100% organic coffee farms and carefully processed to ensure that the natural attributes of the beans reach your coffee cup in their original form. Arabica coffee beans are known for their high quality; originally from Ethiopia, the Arabica plants are more delicate than Robusta coffee plants. Arabica coffee beans are considered by some coffee lovers to make milder, less bitter coffee due to the reduced levels of caffeine. They are generally high in their maintenance because their growth is more fragile. We pride ourselves on being a niche coffee shop in the UAE that serves 100% Arabica or Arabica Organic coffee. 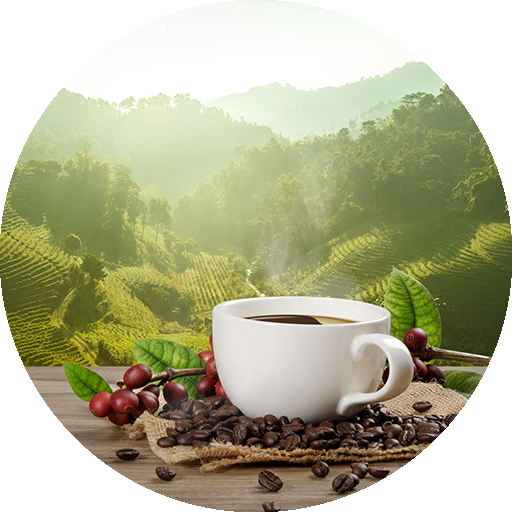 With accreditation from the United States Department of Agriculture, our organic brand is more than a logo but a commitment to our customers to always sell the best possible cup of coffee. Do you have a passion for celebrating fine coffee culture? Become a part of the Coffeol team through our franchising options. Our vision is based on delivering a high-quality coffee experience to coffee lovers around the world. We have developed a series of services to ensure a smooth management and operation of the Coffeol franchise. Get in touch with us to find out about the latest franchising opportunities if you share our dream. Although there may be a number of viable franchisee profiles, Coffeol believes that a franchise should be marketed to people who possess some relative knowledge and strong desire to succeed. We have developed a series of services to ensure a smooth management and operation of the Coffeol franchise. We offer a range of training and on-boarding assistance service to ensure a smooth launch and operation of the Coffeol franchise. Fill out the form below and we will get in touch with you shortly! Our Coffeol Arabica is made from beans that come from 100% organic coffee farms and carefully processed to ensure that the natural attributes of the beans reach your coffee cup in their original form.